And I realized that it is a really good question. Because it’s kind of a strange component. It’s incredibly easy to make one. But a bit harder to understand it. 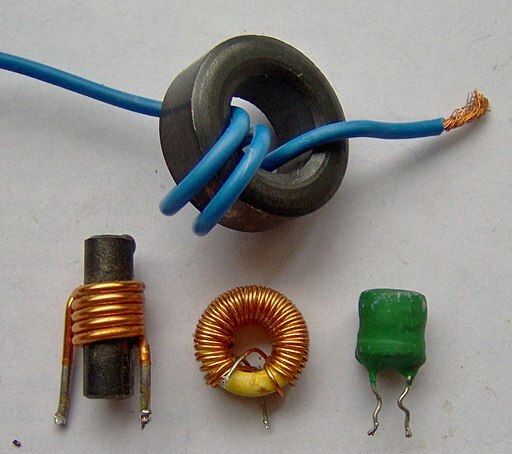 An inductor is just a coil of wire around some kind of core. The core could be just air or it could be a magnet. When you apply a current through the inductor, a magnetic field is created around it. By using a magnetic core the magnetic field will be much much much stronger. 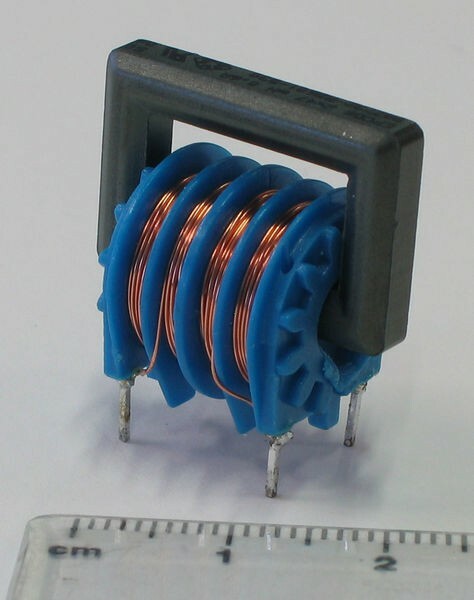 What Does An Inductor Do? The inductor is similar to the opposite of a capacitor. In series it will resist alternating currents (AC) and let direct currents (DC) flow free. It’s like a bully component. It will mess with the alternating currents (AC). But the direct current (DC) he will let be. So don’t try to mess with the inductor by being alternating. It will beat you down. A current through any wire will create a magnetic field. The inductor is a wire shaped so that the magnetic field will be much stronger. The reason an inductor works the way it does is because of this magnetic field. This field does some magic physics stuff that resists alternating currents. I don’t like to go into the physics and maths. But if you want to read a more detailed explanation, check out Wikipedia’s inductor article. 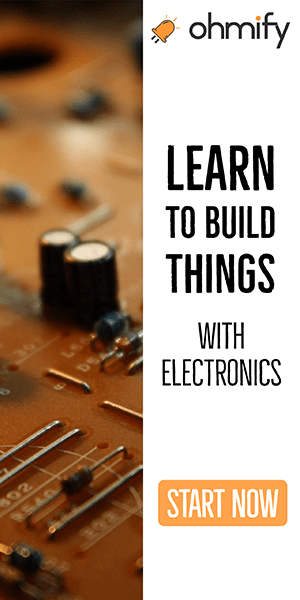 What Can You Use Inductors For? I almost never use inductors. Mostly because I tend to stick to digital circuits. But I’ve used them sometimes for creating filters or oscillators. And that is what they are mostly used for. Filters and oscillators. You often find inductors in analog AC electronics such as radio equipment. 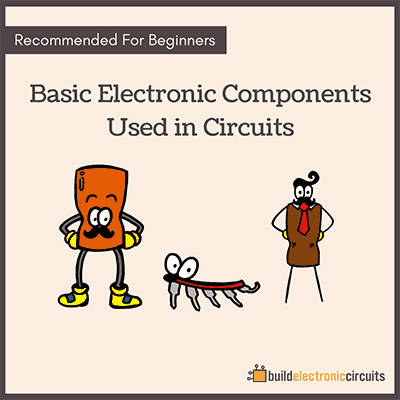 Read more about the basic components in electronics. I read your article about inductors and I thought that a few things should be clarified a bit. You say you almost never use inductors because you tend to stick to digital circuits. While it may not be necessary for correct operation in a controlled environment, it most surely is necessary in a commercial product. To fulfill the EMC demands of commercial products, which is always difficult, you will almost always want to use inductors. EMC stands for Electromagnetic Compability. This is quite simply the interaction between circuits; the correct operation of a circuit in a noisy environment and that it doesn’t bug other circuits too much. Usually, you will find a common mode choke on the input of the DC-DC converter to reduce external noise. The choke will also help reduce the noise emitted from the circuit. Between different regulators, like if you want a 3.3 V and a 5 V net, you will want to use a so-called power bead to remove noise in the same way. Switching noise may accumulate if measures are not taken and a worst case scenario would be a non-functioning circuit. It is important to note that correct usage of bypass capacitors will reduce this issue greatly. It is correct that inductors are mostly used for filters and oscillators. I do, however, want to point out that power supply filtering is perhaps the most common usage today. Don’t forget that a transformer is made from two inductors as well..
Nå forstår jeg mye bedre!! Tusen Takk! Thanks for notifying me. It should be working now. Please can u analysis about micro PCB electronics components: like mobile phones. It is very nice information to understand in easyway ,most impornt . Thanks Dear,I appreciate your efforts in educating us. Sir,I believe students learn easily when difficult problems are presented graphically. 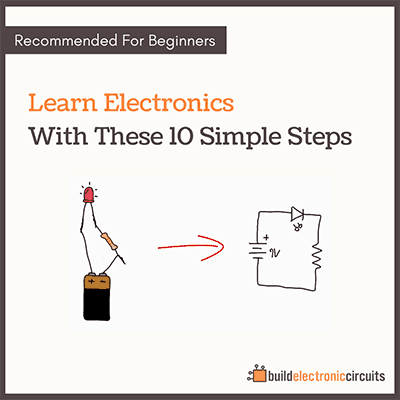 Sir, please can you explain how an inductor work as a filter and as an Oscillator using circuit diagrams the way you did in transistor and LDR circuit explanations. Thanks sir as I wait for your response. im afraid to make a coil, because i read somewhere that everything depending on how to create a coil. I dont know how that stands true, but i cant just create coils myself. The coil wire are very expensive and i have to know the exact thickness of a coil wire in mm², the exact number of turns, the exact distance between turns, the thickness of enamel… All i said, is true, or i can make coils, worrying only about thickness and turns of a wire?